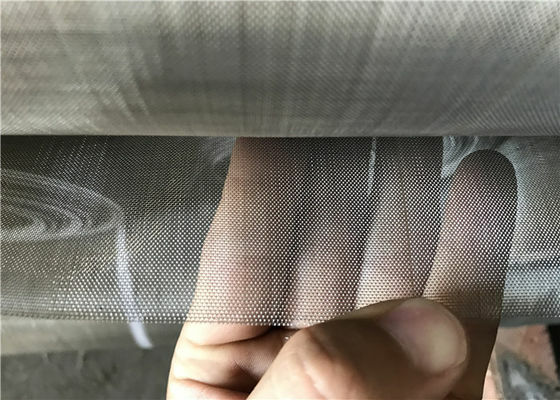 We are a professional manufacturer and supplier for stainless steel wire mesh . 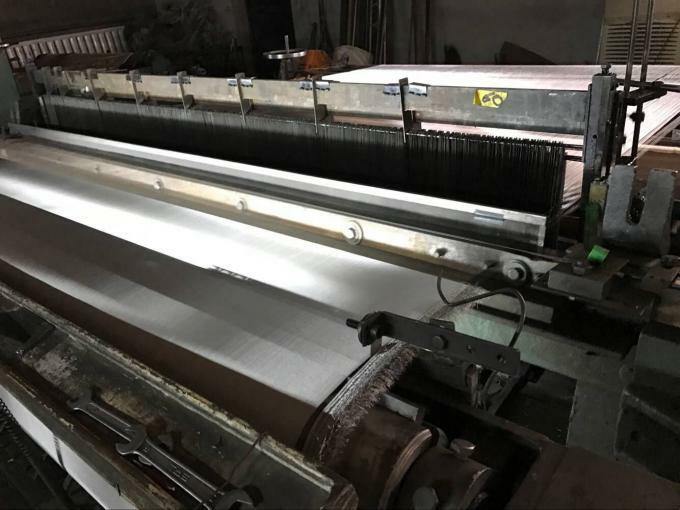 Pickling for the electroplating industry. 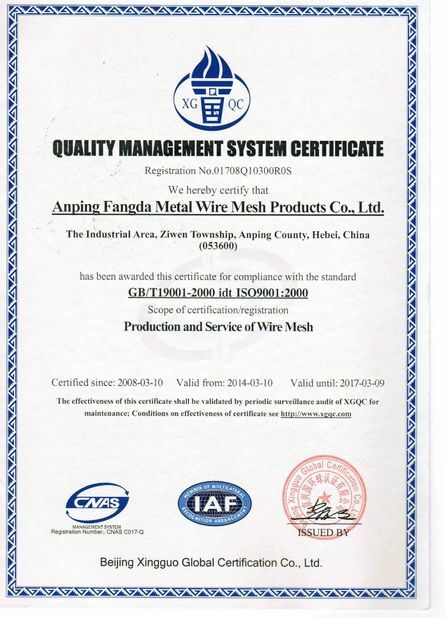 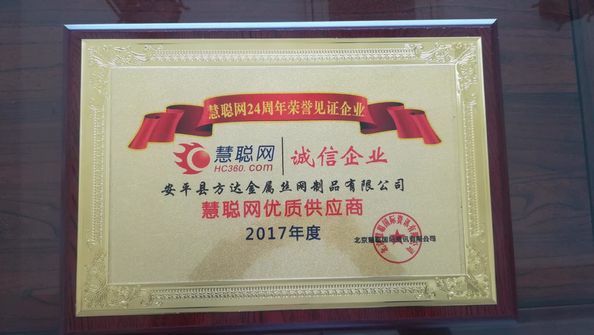 Anping Fangda Metal Wire Mesh Co., Ltd was founded in 2007.
which is closed to Beijing and Tianjin port. 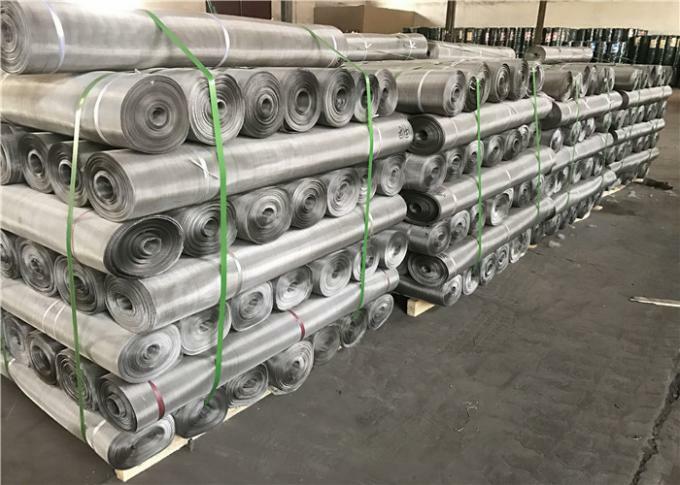 Thanks for your time to visit us, any of your kind inquiry will be highly appreciated all the time.